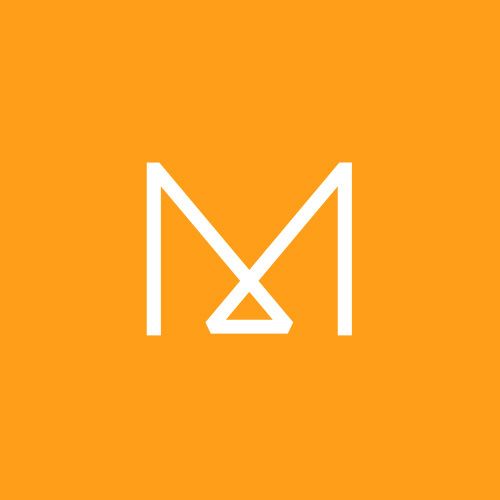 There are a several ways to provide your feedback through your MindMixer site: comment on an idea, rate an idea, vote in a poll or survey, add an idea, pin your idea to a map, and submit a photo. You can comment on an existing idea with your thoughts. Look for the keywords "Anything to add?" Vote in a poll or survey. When viewing an instant poll or survey, the topic will tell you how many votes you can submit. Once you've selected your answer, click "Vote" or "Submit." Adding an idea includes a title, which sums up your idea; a description, which goes into a little more detail explaining your thoughts; and supporting materials, including images, videos, links and PDF files to help make your point. 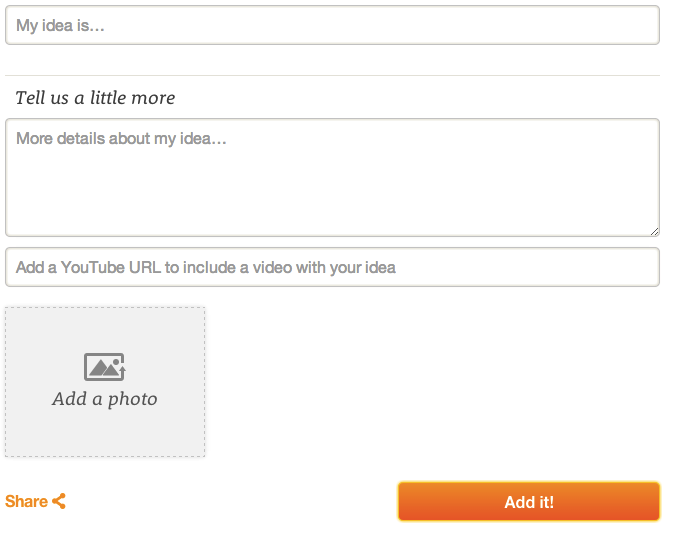 Once you've finished completing your idea, click "Add It." Pinning your idea to a map is an opportunity for you to provide a location along with your idea site sponsors. To submit a photo click "Add a Photo," choose a file from your computer and give it a short description.